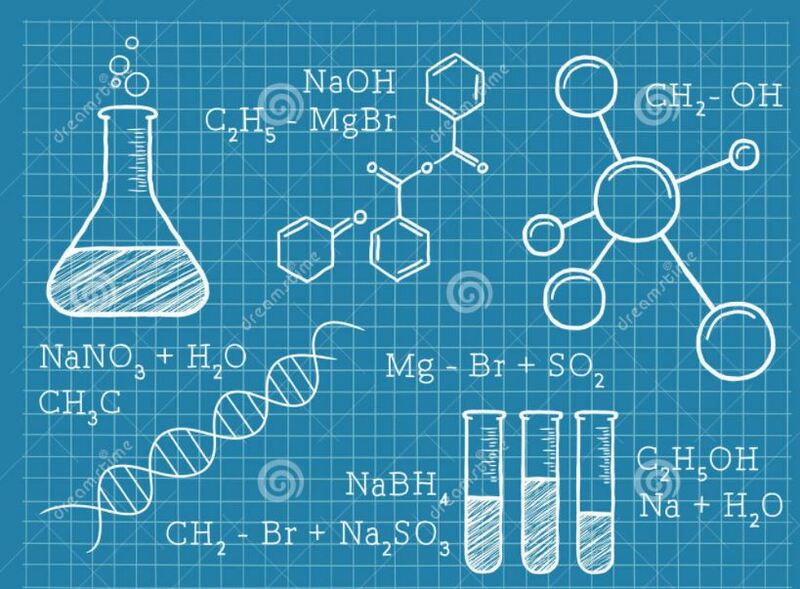 Pre-AP Chemistry is a first year chemistry course designed to meet the needs of the student who plans on continuing on in AP Chemistry or eventually taking a college chemistry class. 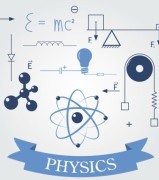 AP Physics 1 is an algebra-based, introductory college-level physics course. During this course students explore various topics: kinematics; dynamics; circular motion and gravitation; energy; momentum; simple harmonic motion; torque and rotational motion; electric charge and electric force; DC circuits; and mechanical waves and sound. 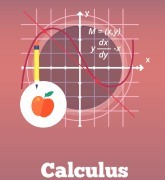 While Calculus is offered as an advanced course, an increasing number of high school students are taking a year of Calculus prior to joining colleges. 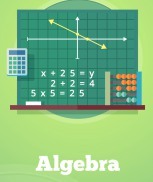 This AP course covers topics related to limits, derivatives, definite integrals, and the Fundamental Theorem of Calculus. 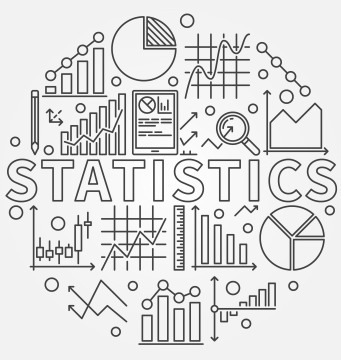 The AP Statistics course is an introductory, non-calculus-based college course in statistics. The course introduces students to the major concepts and tools for collecting, analyzing, and drawing conclusions from data. Topics covered include - exploring data, sampling and experimentation, anticipating patterns, and statistical inference. 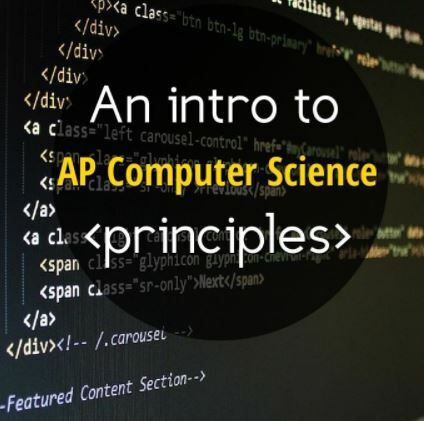 Computer Science A emphasizes object-oriented programming methodology with an emphasis on problem solving and algorithm development and is meant to be the equivalent of a first-semester course in computer science. Topics covered include design strategies and methodologies, organization of data (data structures), approaches to processing data (algorithms), analysis of potential solutions, and the ethical and social implications of computing. 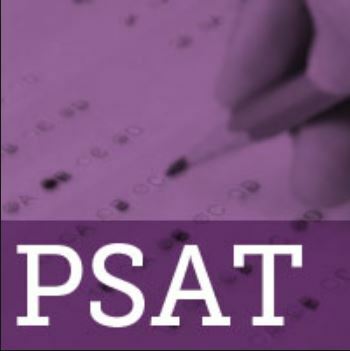 PSAT can be the most important test a high school student will ever take. The PSAT names the highest achieving students in the nation to qualify as National Merit Semifinalists (who can go on to become Finalists). This title and honor can, at many colleges, result in larger amounts of scholarship than any amount of scholarship received from the SAT itself. 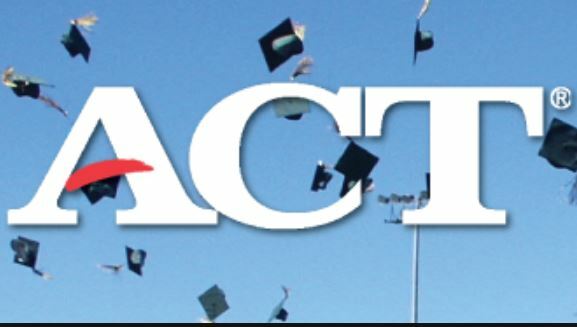 ACT is an entrance exam used by most colleges and universities to make admissions decisions. The ACT has four sections: English, Reading, Math and Science, as well as an optional 40-minute writing test. Some schools may require the writing test. Every year, roughly two million US students take the SAT. Most of these students are college-bound, and virtually every college in the US accepts the SAT as a form of entrance exam. 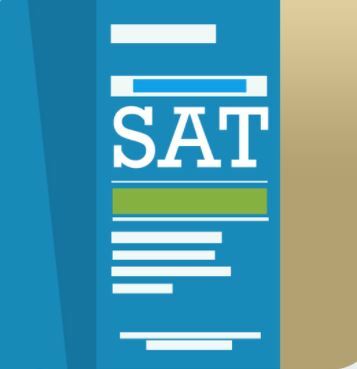 Many of those colleges actually require the SAT for admission. The College Board made content, format, and scoring changes to the SAT in 2016. The redesigned SAT test prioritizes content that reflects the kind of reading and math students will encounter in college and their future work lives. Each plan offers well designed sequence of Concept Review sessions,	Study Sessions to practice with guidance from tutors / instructirs and one-on-tutoring time with expert tutors to assess and coach the students to do well in that subject. Prices and included tutoring time are listed below in detail. All monthly plans offer Study sessions, Review sessions, and One-on-One tutoring at GetPrep's Learning Center in Bee Cave, TX. Lite plans are designed to meet the needs of students who are doing reasonably well in a subject and require occasional help and review of material before quizzes and tests. Students enrolling in Lite plans are generally understanding the material covered in school and are looking for periodic review and practice with advanced problems. Lite plans offer weekly Concept Review sessions and introduce students to AP format questions such that they are gradually prepared to do well by the time AP exam time comes. All Monthly Lite plans offer Review sessions, and One-on-One tutoring at GetPrep's Learning Center in Bee Cave, TX. Additional homework help or study sessions can be added to the plan as needed at an hourly rate of $25. Flex Plans are designed to meet the needs of students who are doing reasonably well in a subject and require occasional help and review of material before quizzes and tests. Students enrolling in Lite plans are generally understanding the material covered in school and are looking for periodic review and practice with advanced problems. Flex plans offer weekly Concept Review sessions and introduce students to AP format questions such that they are gradually prepared to do well by the time AP exam time comes. All Flex plans offer Review sessions, Study Sessions, and One-on-One tutoring at GetPrep's Learning Center in Bee Cave, TX. Students are required to pay a one -time registration fee of $49 and keep a deposit of $200 in order to schedule classes in advance. GetPrep is an academic tutoring center providing a comprehensive range of supplementary educational services for middle school and high school students. You have qualified for an one hour of free tutoring session. ** This offer expires if session is not scheduled in the next 10 business days.